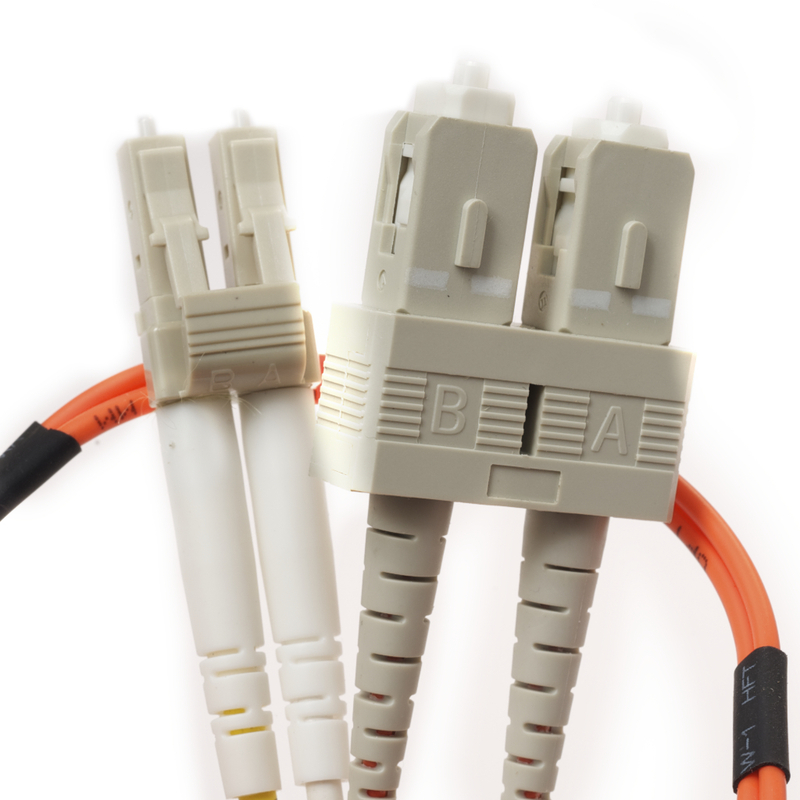 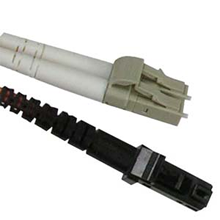 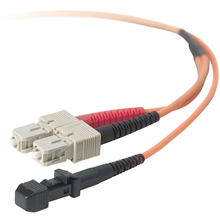 Datacomm Cables (Cables.com) is a premiere manufacturer of premium quality OM1 62.5u/125 Fiber Optic Cables. 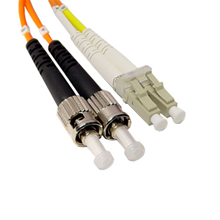 Choose from multiple configurations and in various lengths including 1, 2, 3, 5, and 10-meter patch cables. 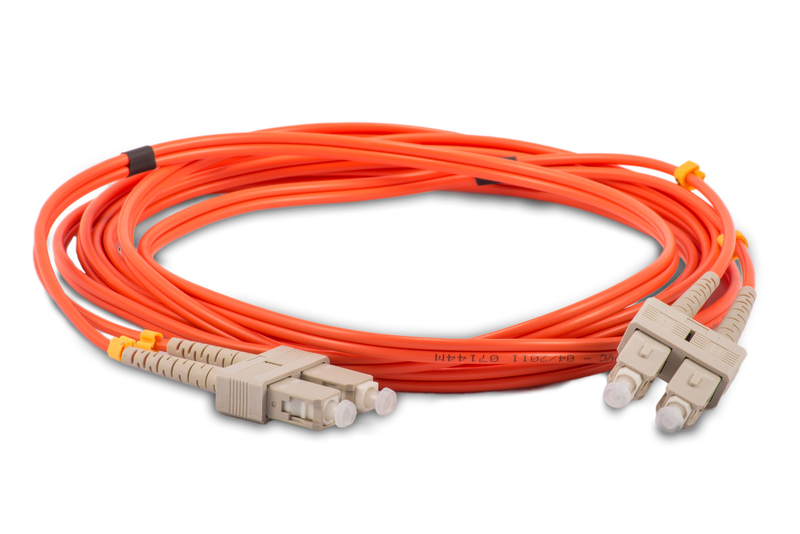 We also build custom 62.5u/125 fiber optic cables for customers that need of longer lengths, as well as special fiber optic cable assemblies or configurations. 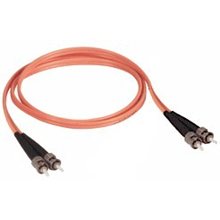 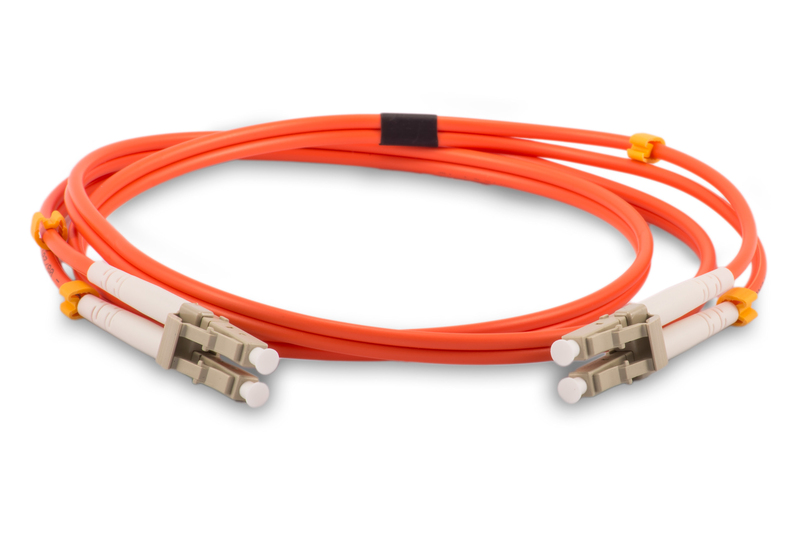 To build and order custom fiber optic cables, please use our unique online Cable Configuration Tool.